There are things that make life easier. 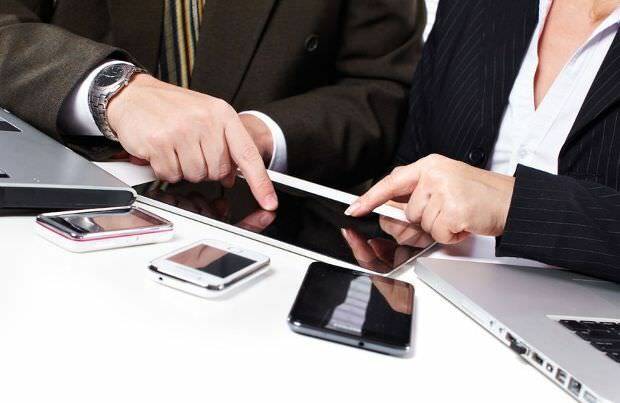 Tablets and smartphones, for example, can be used to run businesses, getting organized, or to be entertained. Photographers can take advantage of this in a number of ways. On the App Store, as well as on the Android Market, there are thousands of applications. Take a look at this collection that could help you, your photos, and your career. It is a Useful app for Canon EOS SLR Cameras with Wi-Fi functionality. It can be found on both online stores, for iOS and Android, for free. You can remotely erase, browse, and rate files. You can also take pictures, pick you Auto Focus point remotely and modify Shutter Speed, ISO and Aperture. If you need to shoot form a distance, this is a “must have” app. Bought by Google, Snapseed is available on Android and iOS. It is a photo editor with many interesting features. 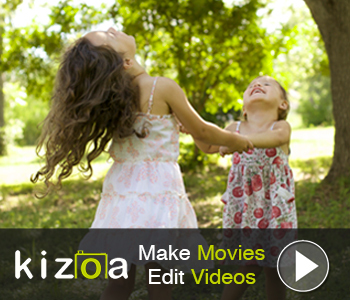 It is an intuitive app that lets you rearrange color, exposure, and image adjustments. It has filters and frames that let you experiment, or add a vintage touch to your pictures. It’s perfect for quick editing. The Guardian Eyewitness lets you discover new pictures of photojournalists on assignment all over the world. The photo selection is overwhelming. The app gives you an image-a-day of the most beautiful and amazingly achieved pictures. It lets you know when it’s available and the type of camera used to take the picture. You can also browse on the Eyewitness archive, and some interesting selections. This app allows you to measure light in a photo shoot. It uses the phone camera as light meter and is one of the firsts applications that does that. The new version has Dropbox support; saving the logs in the app within a folder. If you work with a manual camera, or with film, you can give it a shot. It is free, and you can remove the ads just for $1.99 USD. Flipboard is an amazing reader that lets you create magazines with photographs, and online publications. There are dozens of amazing magazines, of travel photography, nature, photography tips, photojournalism, landscapes, and hundreds of customizable topics. It lets you grab your favorite social feeds, as Flickr, 500px, Instagram, Facebook and Twitter and watch them all in one place. It is one of the most reviewed apps for making portfolios on your iPad. It lets you upload 250 pictures for showcasing your work in a magazine lookalike style. You can upload your pictures from iTunes or Dropbox, and it has a customizable home page. It is one of the best portfolio apps online. It costs $12.99 and you can find it on the App Store. It’s a Depth of Field calculator on your iPhone or iPod Touch. The app makes calculations for you readable and you can choose your camera and lenses to analyze it. You only have to input distance, aperture, and the information of your camera, and it will help you easily calculate the depth of field. It only costs $3.99 USD. There are many more mobile apps that can help photographers do their job. What other would you recommend?